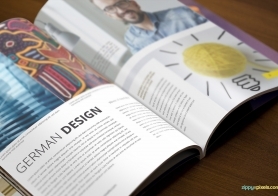 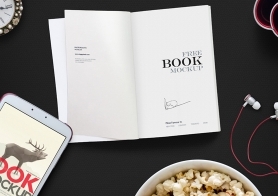 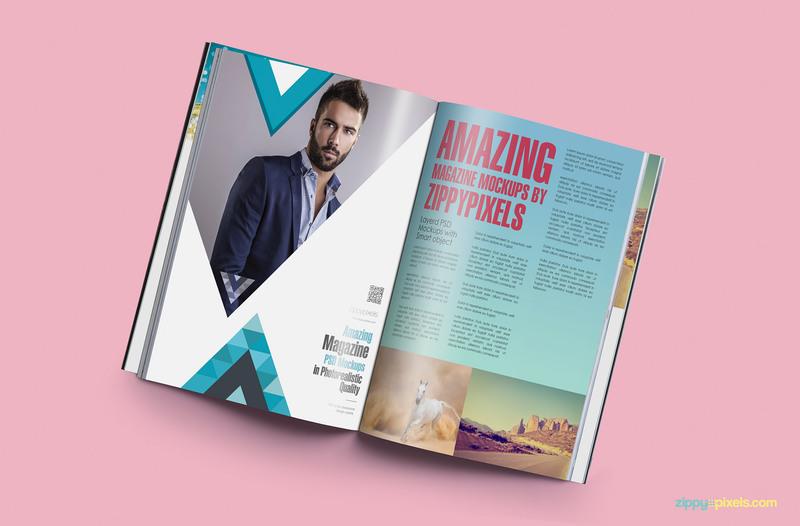 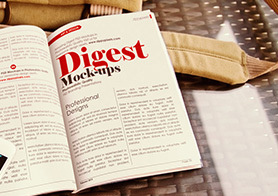 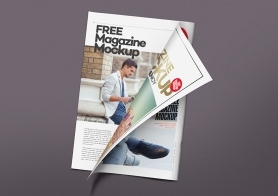 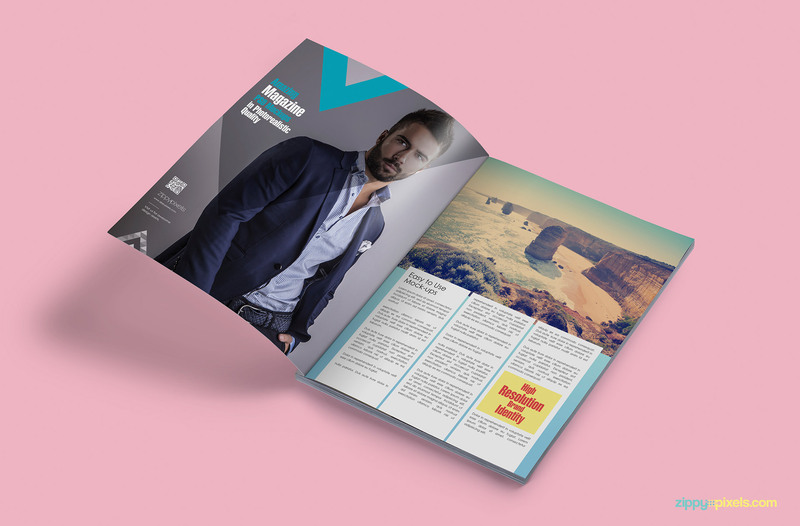 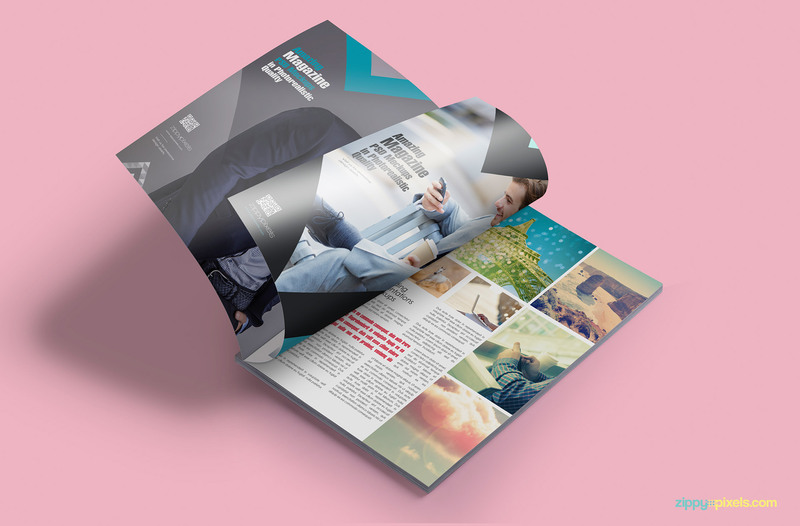 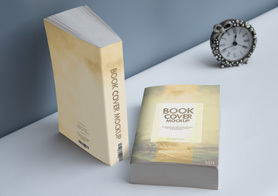 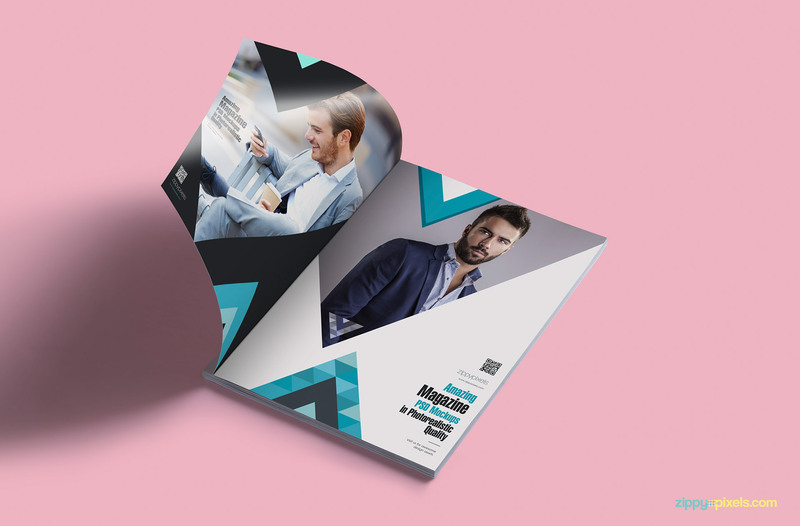 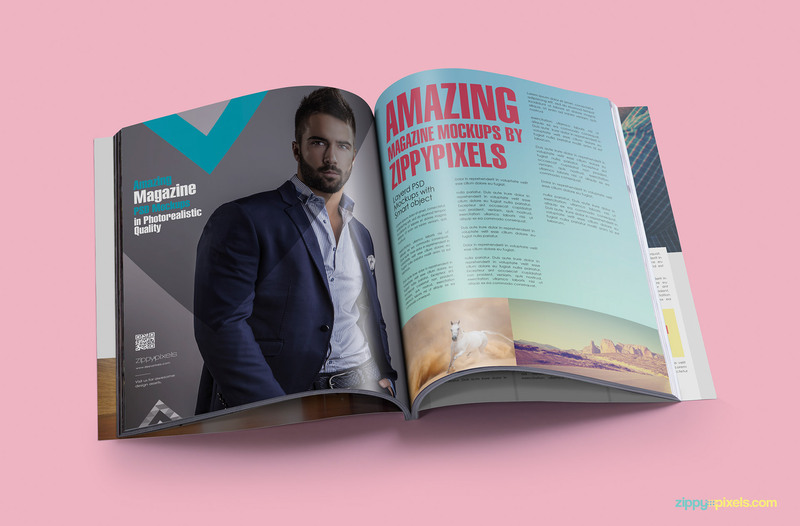 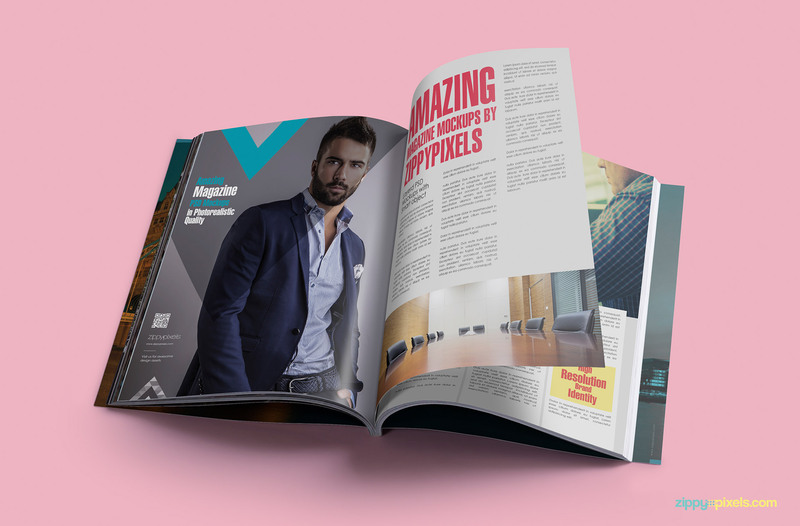 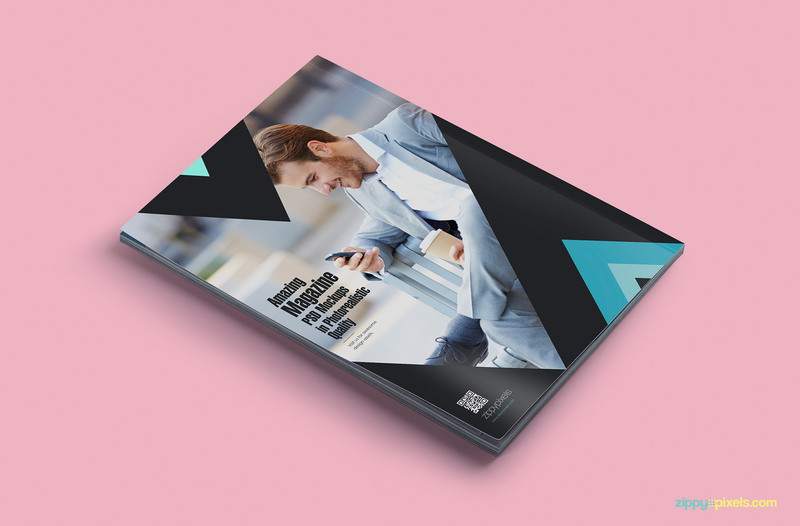 Introducing volume 2 of our PSD magazine mockups. 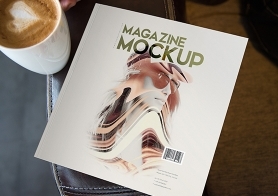 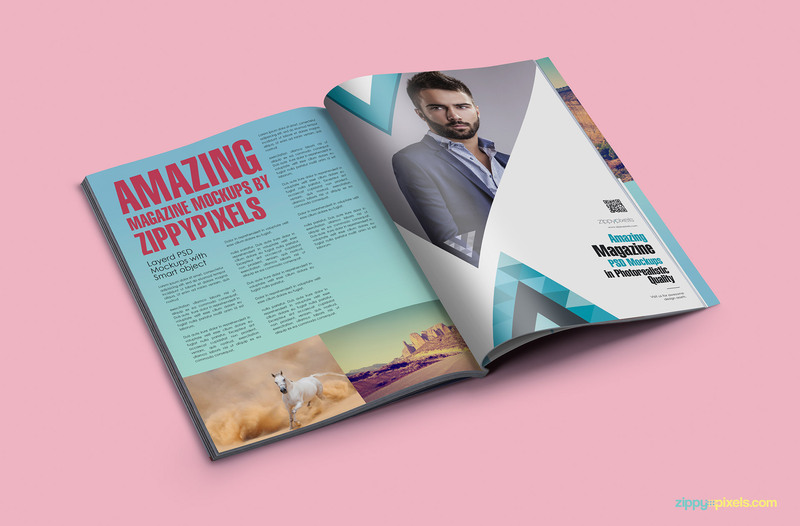 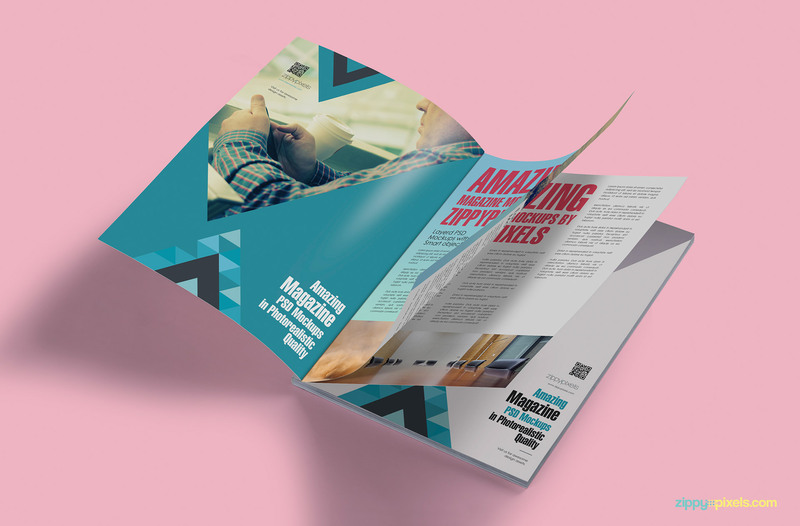 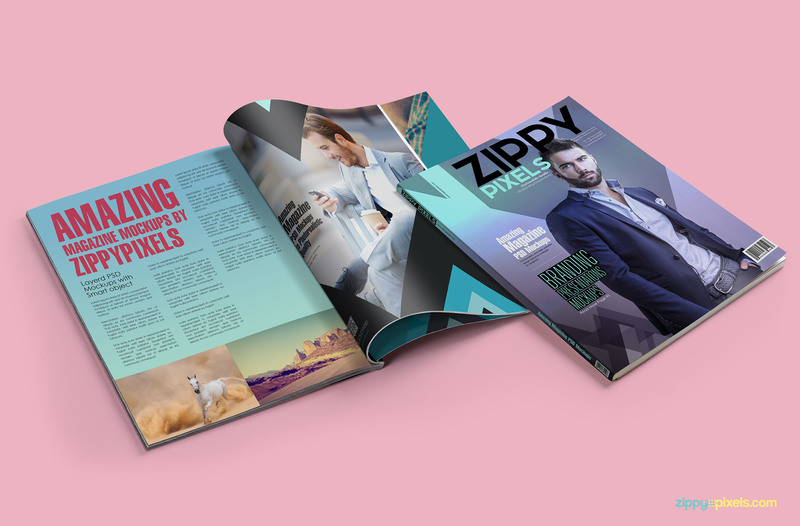 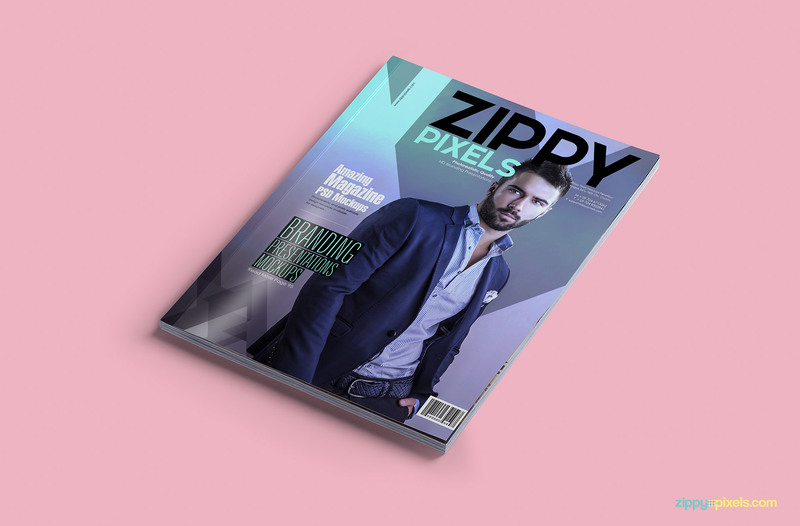 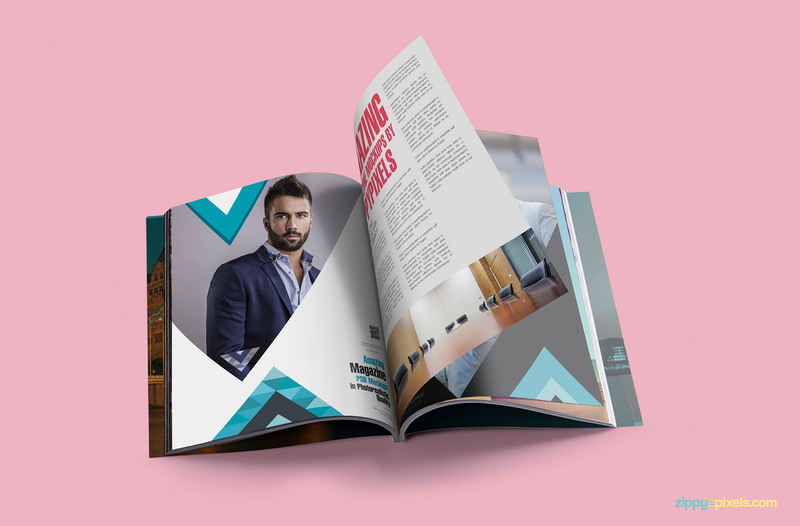 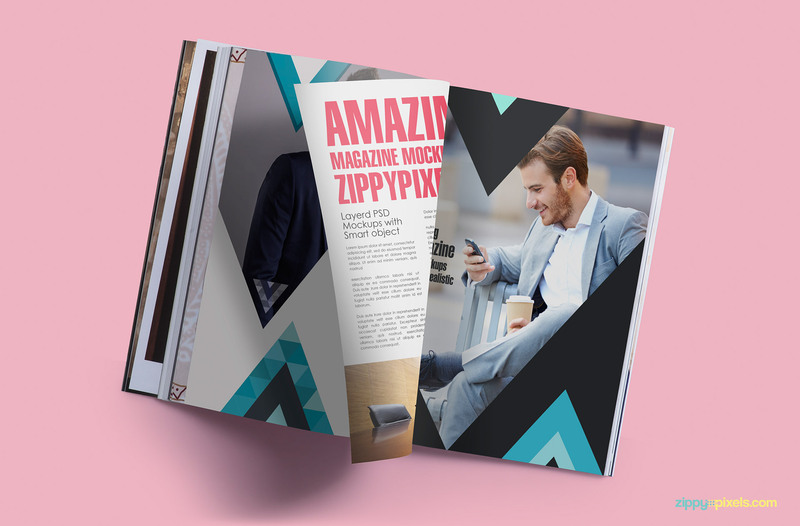 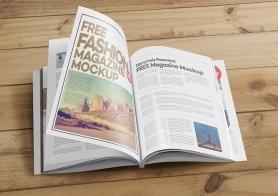 Whether you want to present your magazine designs or magazine ad designs , these US Letter size mockups are great for both. 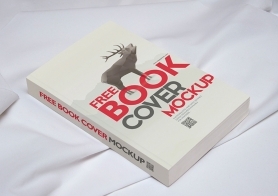 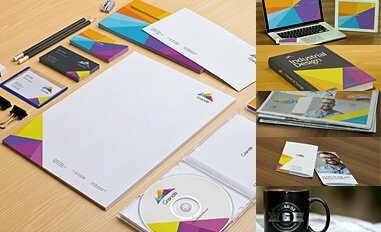 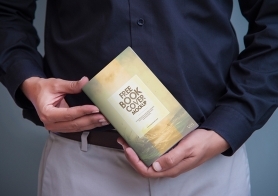 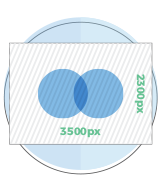 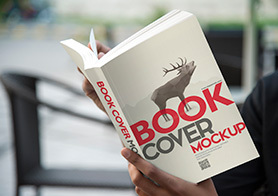 All mockups are based on HD photography to give you photorealistic quality. 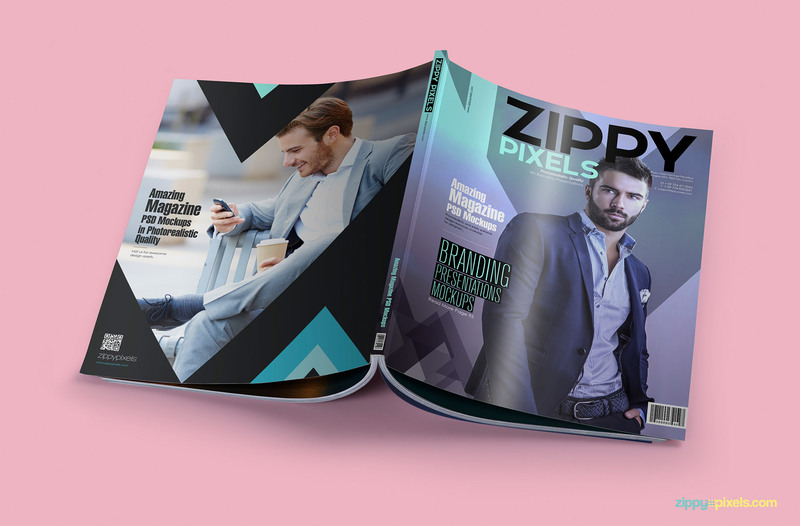 This volume covers the whole photoshoot of magazine including front cover, back cover and inside pages. 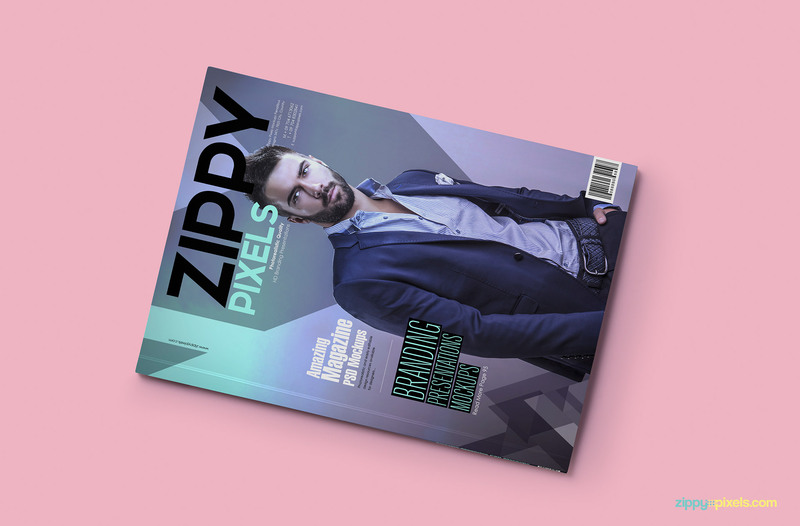 What’s even more amazing is that these are layered PSD files with separate smart object layers for magazine content, background and shadows. 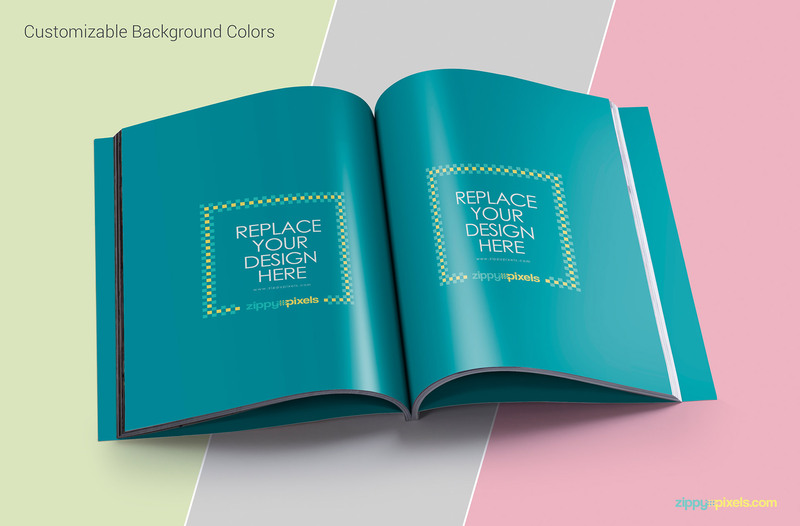 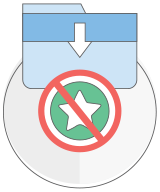 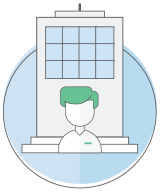 You can even edit and customize the backgrounds, shadows and lighting effects if you want.